¡Bienvenidos al primer programa de nuestra quinta temporada (o el 151 contando todos)! 0:07’12 –The Sopranos S01-S06 [HBO]. 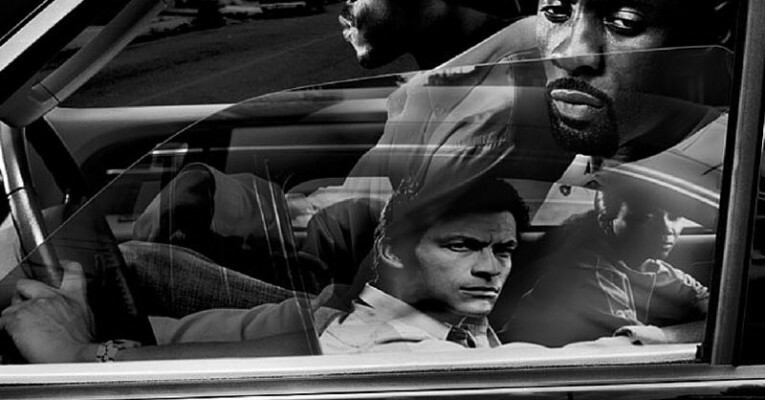 0:29’51 –The Wire S01-S05 [HBO]. 0:51’48 –Rectify S03, con spoilers [Sundance TV]. This entry was posted in Podcast and tagged Cine, Cocina, Enough Said, Los Soprano, Rectify, Series, Series USA, The Sopranos, The Wire, Tig. Bookmark the permalink.